A ghostwriter is your safe haven when you don’t have the time or skills to write compelling copy. Whether it’s an idea for a fictional story, web content for your business site, an e-book with great sales potential or even just an educational tutorial, you may not have the necessary resources to focus on getting them done. This is why a professional ghostwriting team can help you all throughout your project. Be it a fictional masterpiece or basic guide book, our ghostwriting services can be of great value to you. Ghostwriting is a unique talent that requires the writer to be able to adapt any style of writing according to the type of writing required. This makes it difficult to find good ghostwriters, especially since their names will never be published for their effort. So, talk to us about your writing needs, because we can provide you with excellent copywriting skills without anyone ever knowing you hired us. 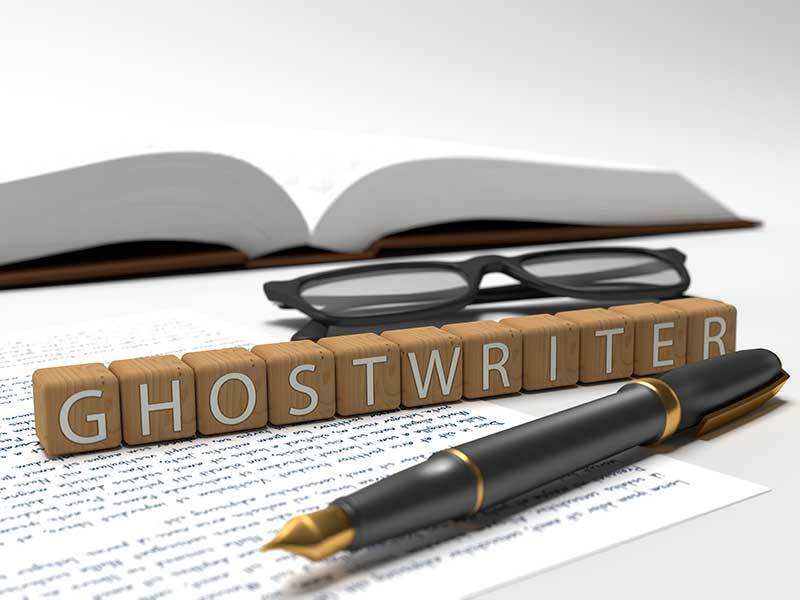 Stop hunting for ghostwriters for your projects and talk to our specialized writing team. They are able to provide you with all sorts of copy for any material, whether it’s for print or online media. Our ghostwriting services are affordable and practical and we know what confidentiality means, so you have nothing to lose.